Product categories of Color Change Car Wraps, we are specialized manufacturers from China, Color Change Car Wraps, Car Wrapping Film suppliers/factory, wholesale high-quality products of Matte Car Wrap R & D and manufacturing, we have the perfect after-sales service and technical support. Look forward to your cooperation! 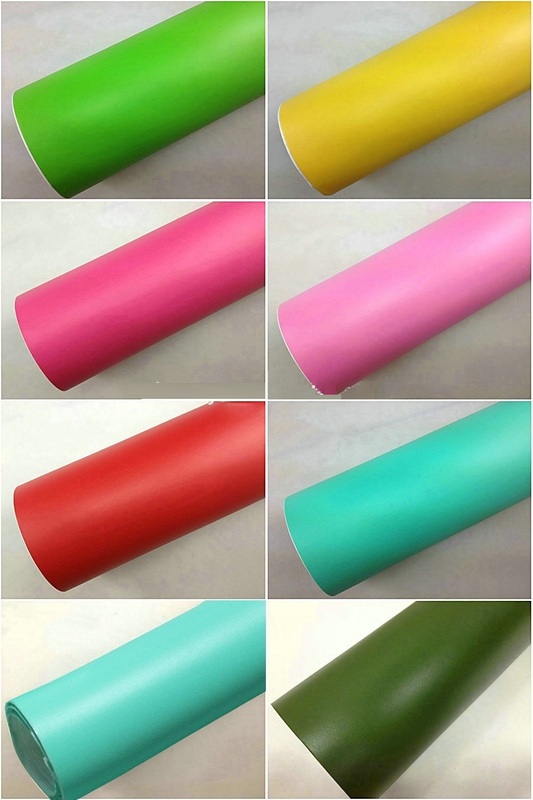 We have different kinds of car vinyl / Film , such as 3D/4D/5D Carbon Fiber Vinyl ,Color Change Vinyl , Chrome Vinyl etc. We provide good quality car wrap vinyl with competitive pirce This car vinyl are made from good quality pvc film and release paper and removable gule . Many customers often wonder to themselves, [Why should I do color change wraps on my car instead of painting it?" Paint jobs can range from $2,000-$10,000+ depending on the quality and color choice. Where as a color change wrap can cost $500-$5000+ depending on the the material and length of the project. Along with this much cheaper price tag comes MANY benefits that paint cannot offer. Paint quality can vary especially whilst looking for a cheaper price. Professionally installed Vehicle Wraps will leave your vehicle with a breathtaking finish for years to be admired.